Making one of the most notable returns of 2017 with the release of his first album in nearly ten years, IRONIK continues to elevate and spar alongside the new generation of UK sound creators with his new single ‘Watch Nuttin’ featuring Ayo Beatz. The album received an exceptional response with heavy support across BBC Radio 1 and 1Xtra, the Capital network and Kiss FM all jumping on board, resulting in album streams of over 200k to date with still another four singles to come, adding to his lengthy list of previous achievements that include a number 5 official chart position, a top 5 single, one top 10 single, a top 10 album and over a million record sales. 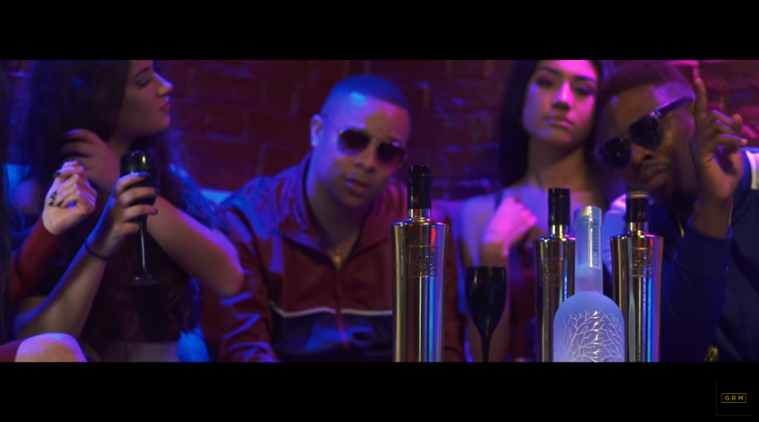 IRONIK has also received support from the likes of PAPER Mag and The Hype Magazine as well as GRM Daily and Link Up TV who recently interviewed him about the album and his return. Hit the play button on the video for ‘Watch Nuttin’.